The pair of Nocturnes contained in Frédéric Chopin's fourth published entry in the genre, Opus 32 (published in 1837 and dedicated to Mme. la Baronne de Billing), are something of a let down after the brilliance and grace of the Opus 27 pair. Though each of the Opus 32 pieces is characteristic of the composer's approach to Nocturne form (or, perhaps, approaches, as the two are really quite different from one another, and yet can each still be related to several other Nocturnes), the steady stream of craftsmanship that marked the previous pair of Nocturnes (and also the following, Opus 37, pair) seems not so reliable here: in each of the Opus 32 nocturnes moments of originality and power stick out in a way that they might not had the entirety of the pieces been sewn of finer silk. 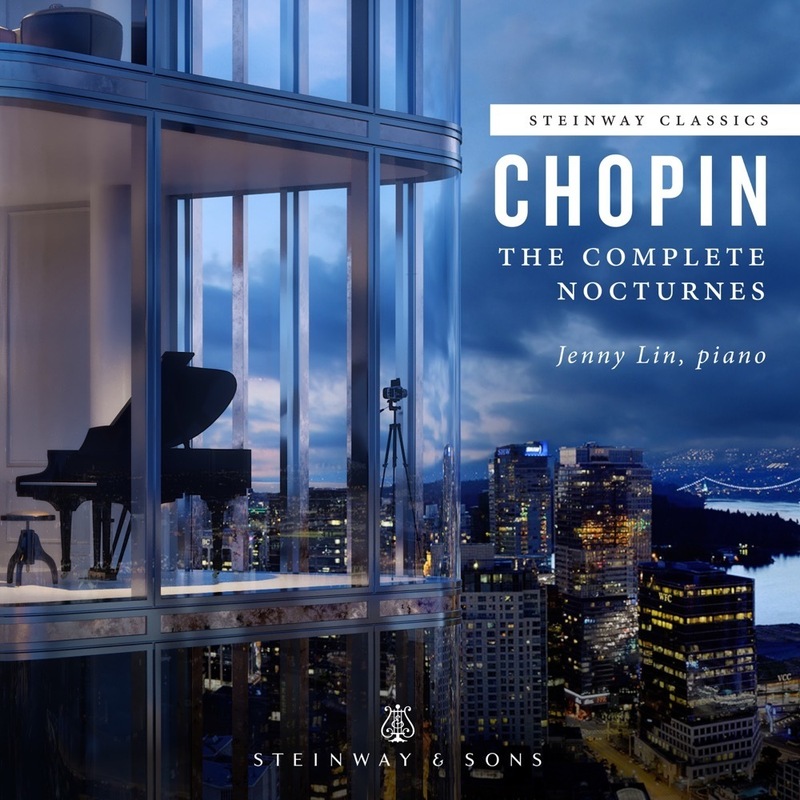 Chopin composed three Nocturnes in the key of B major; the Nocturne in B major, Op.32, No.1 is, chronologically, in the middle, and has found its way onto concert programs far less frequently than either of the other two. Following on the heels of the highly decorated Nocturne in D-flat major, Op.27, No.2, this first Opus 32 Nocturne sings a tune of great simplicity. Decoration is kept to a minimum (for Chopin)-the watery texture and unassuming accompaniment make this easily one of the most "Classical" works ever penned by the composer. Of interest is the way that the main theme, an exercise in modesty and sweetness, is broken off during each presentation by a sudden, unexpected silence (each time reasserting itself by means of the captivating cadence that immediately follows this unwanted intrusion). The finest of this small work, by far, is found in its unexpectedly dramatic coda. A change of both mode (from major to minor) and texture (from quiet and unassuming to stormy and recitativo) make the conclusion a complete contrast to the first two-thirds of the piece. There is no last-minute reprise of the opening atmosphere: the work ends, sullenly, with a sustained B natural in the bass.